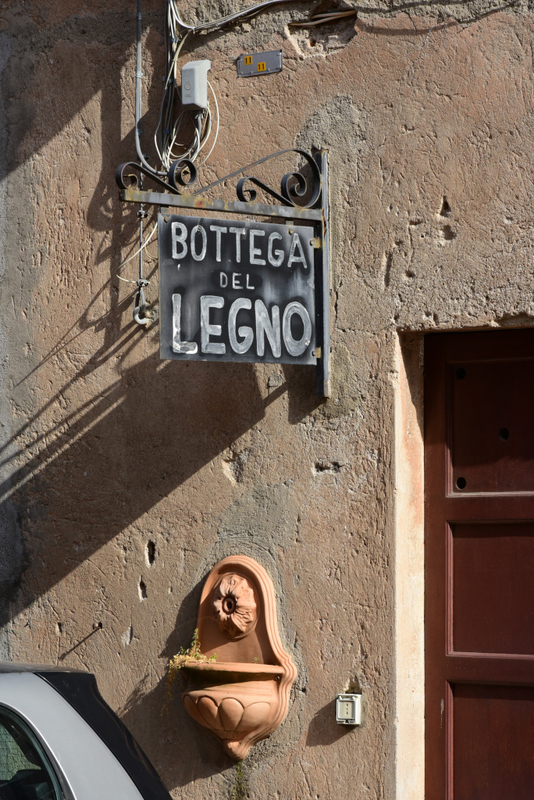 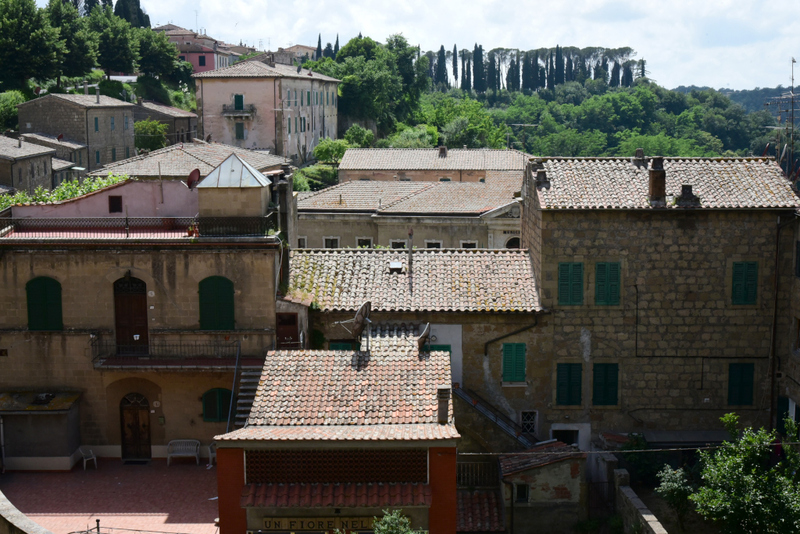 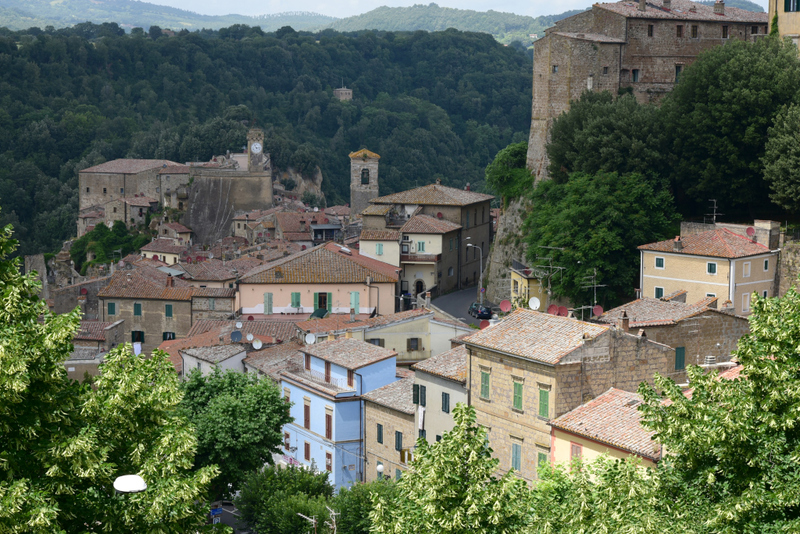 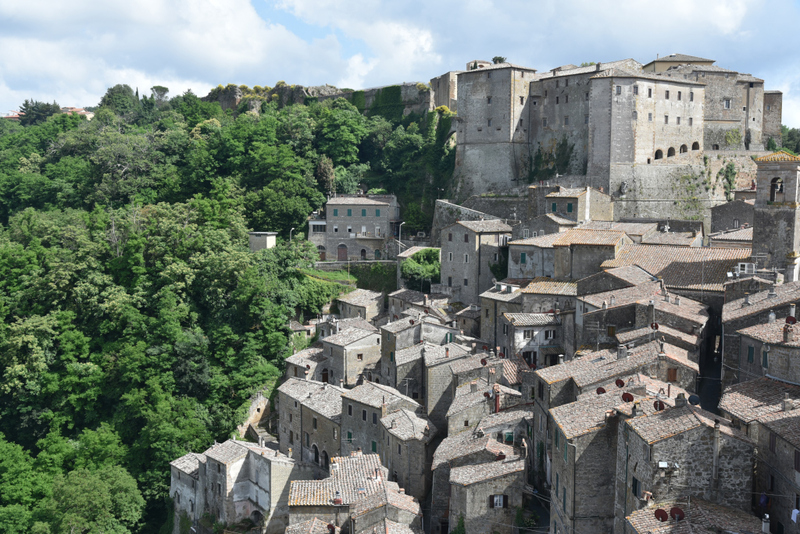 Deep in the foothills of southern Tuscany lies the town of Sorano, its tortuous weaving alleys culminating upon the Rocca degli Orsini on the top of the escarpment on which the town is situated. 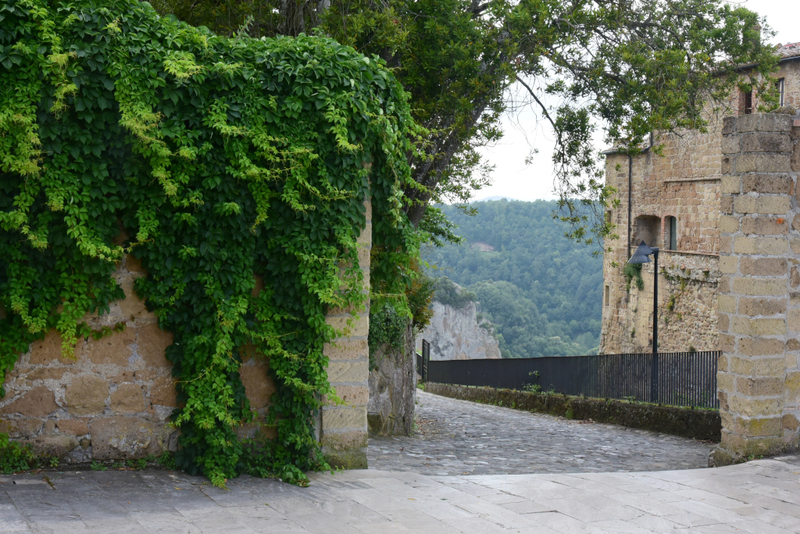 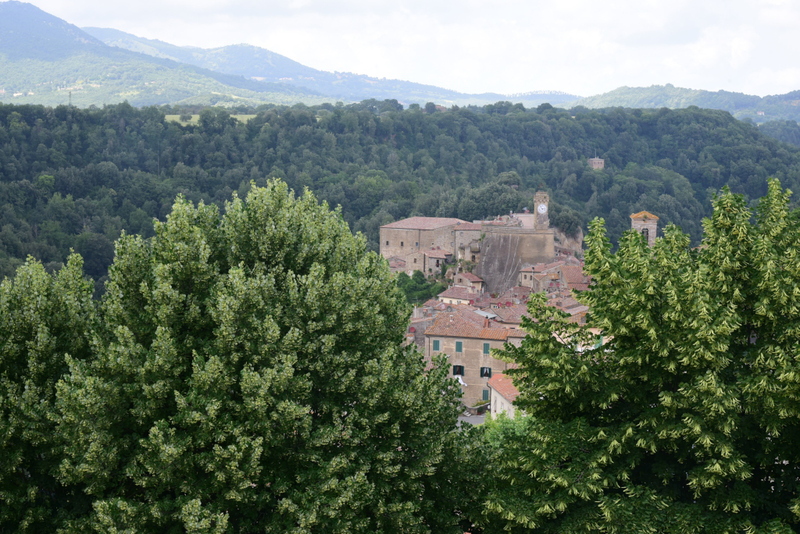 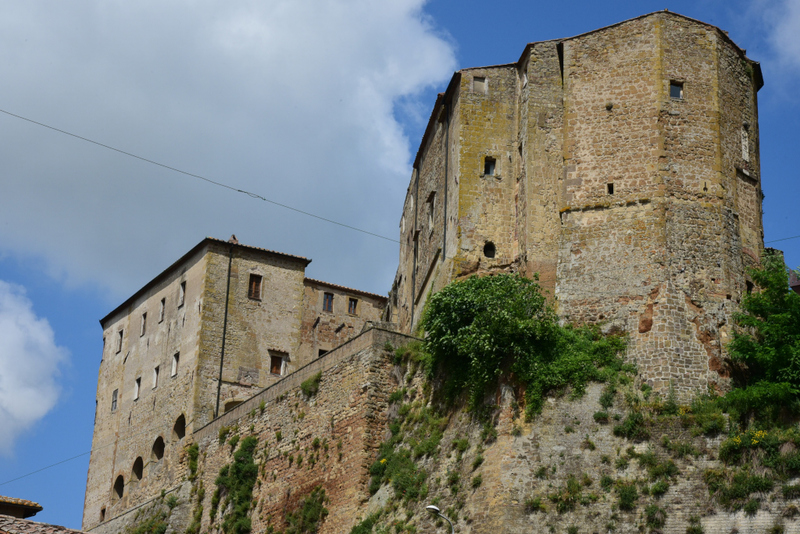 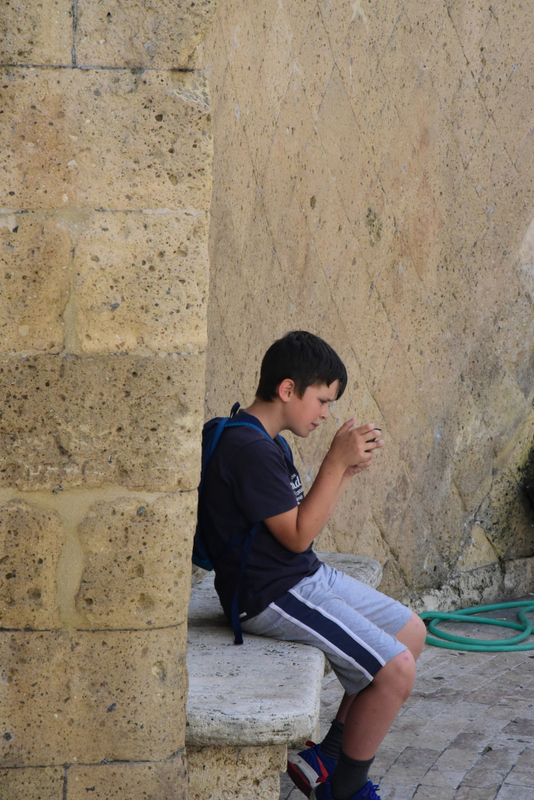 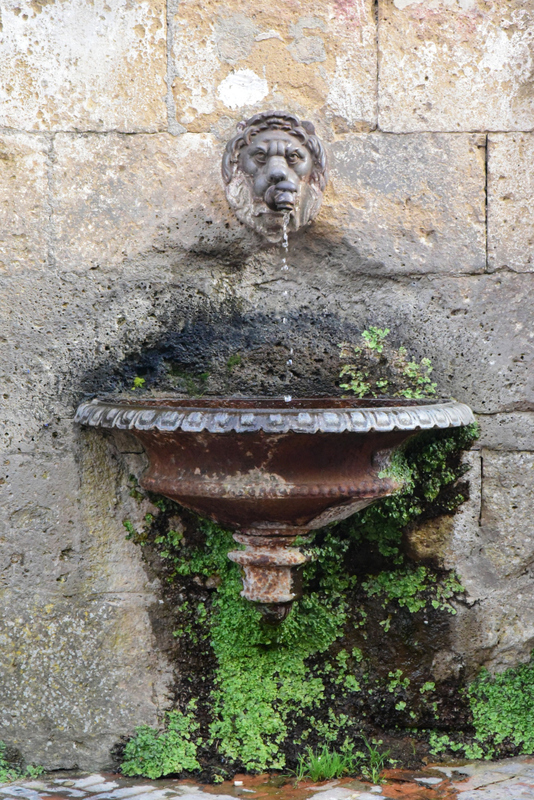 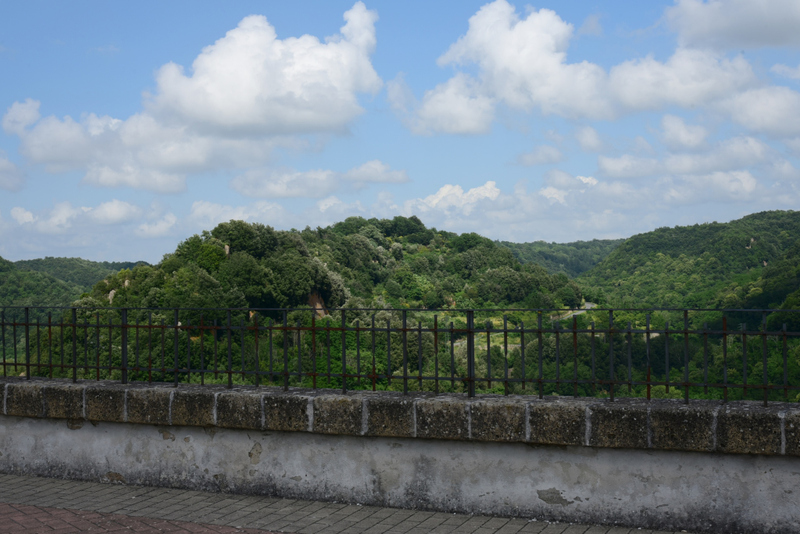 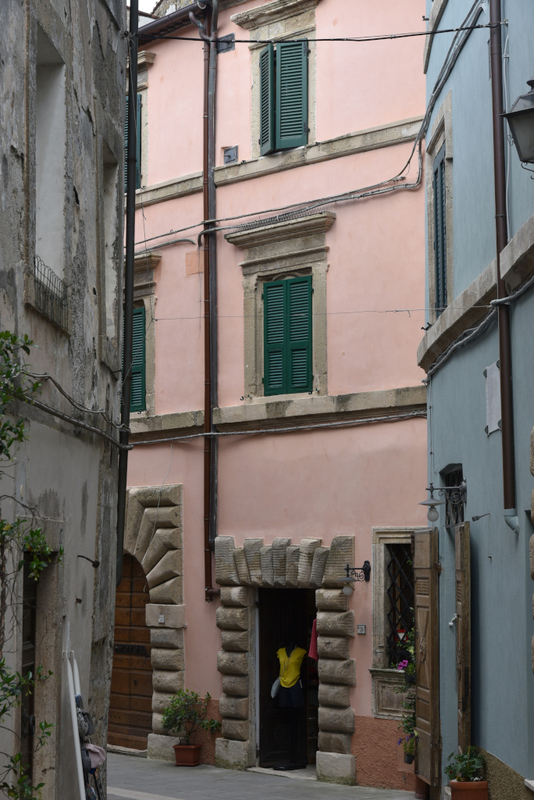 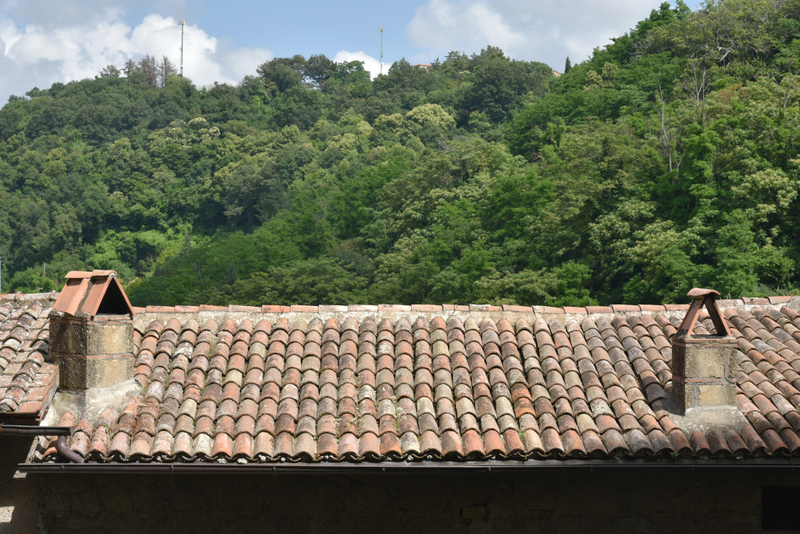 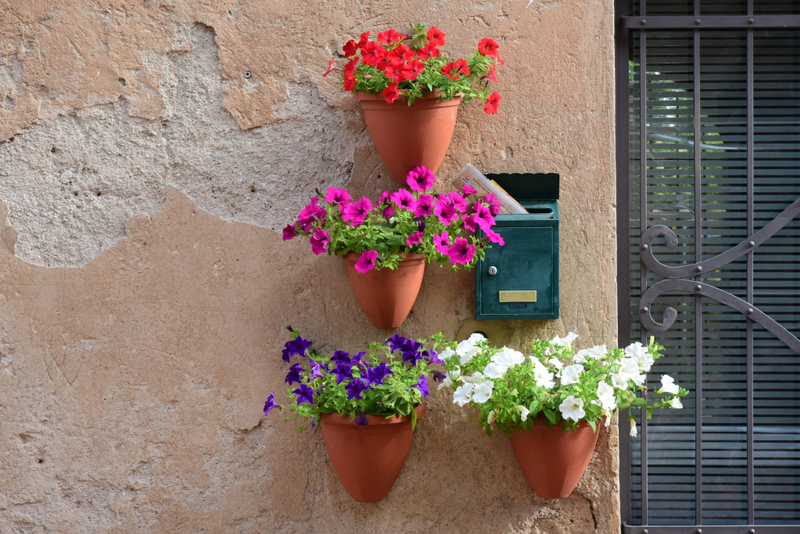 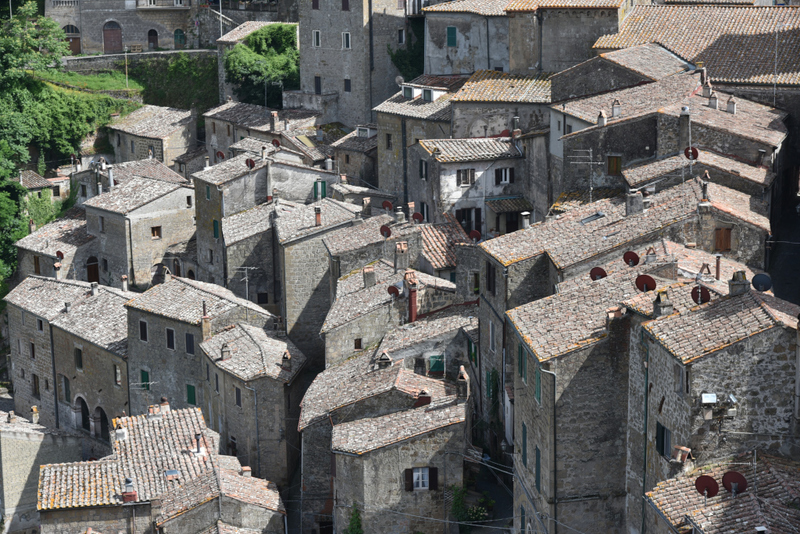 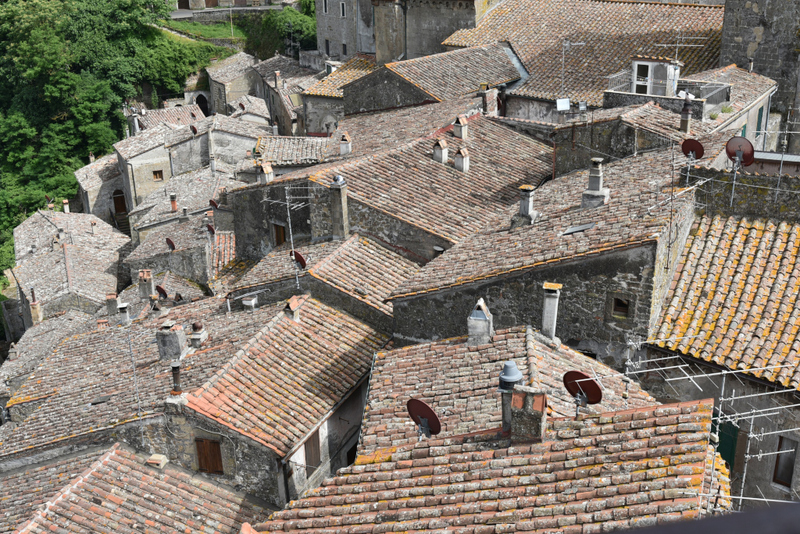 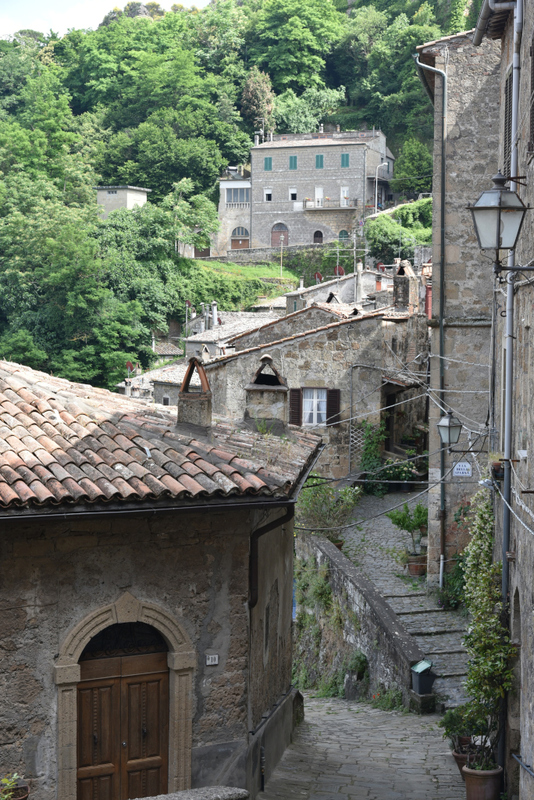 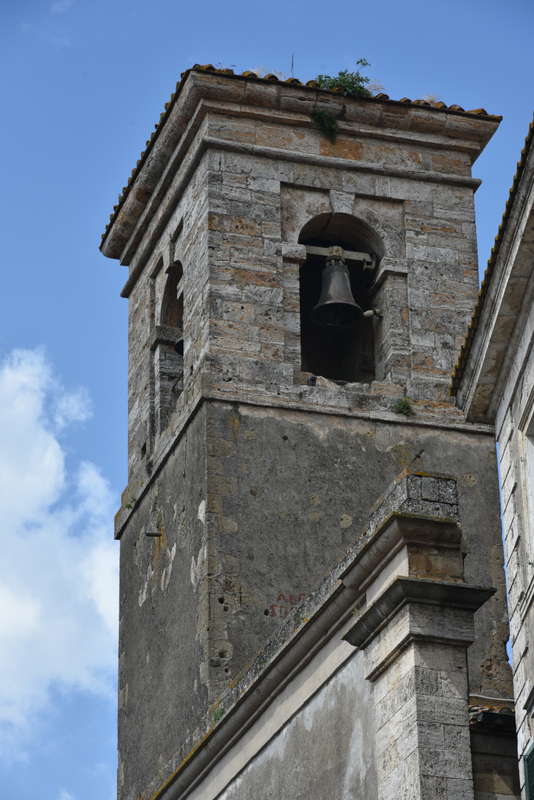 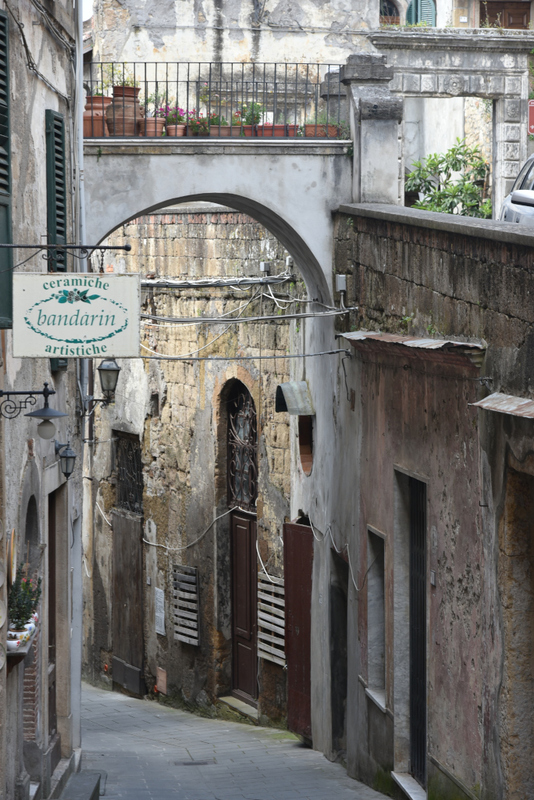 Sorano dates back to the Villanovan era, although the earliest historical references appear in the 3rd century B.C. 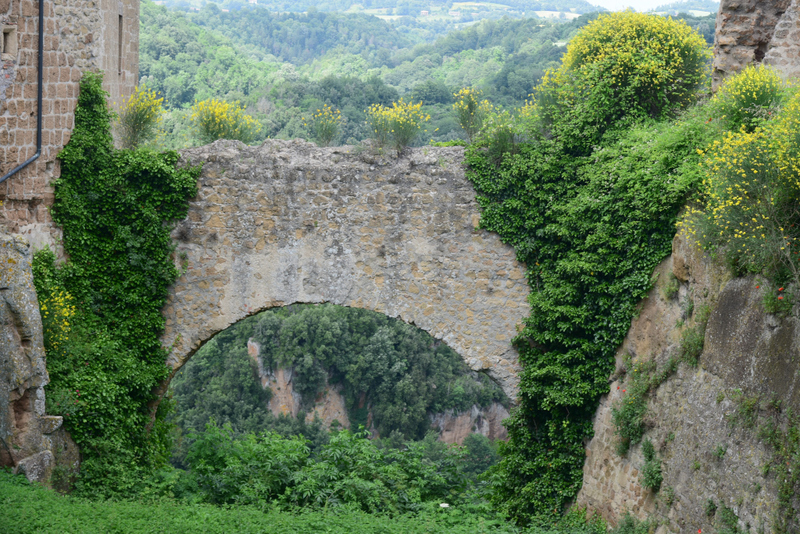 at the time of the Etruscans. 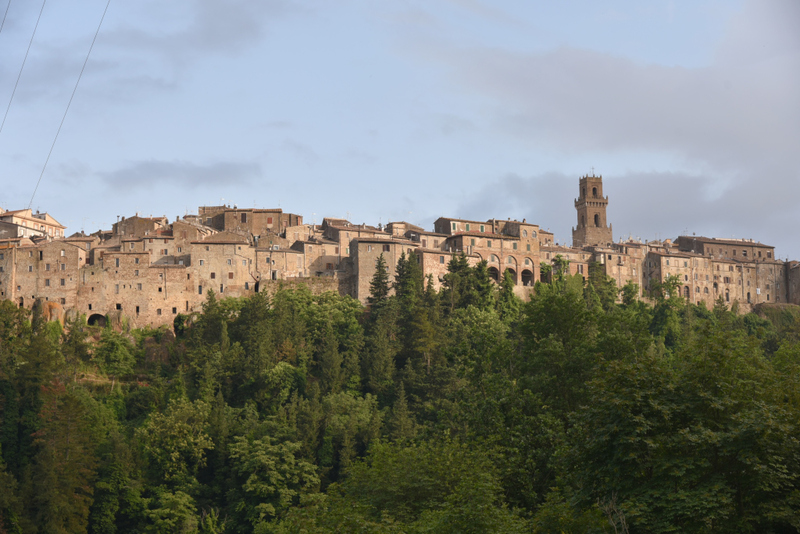 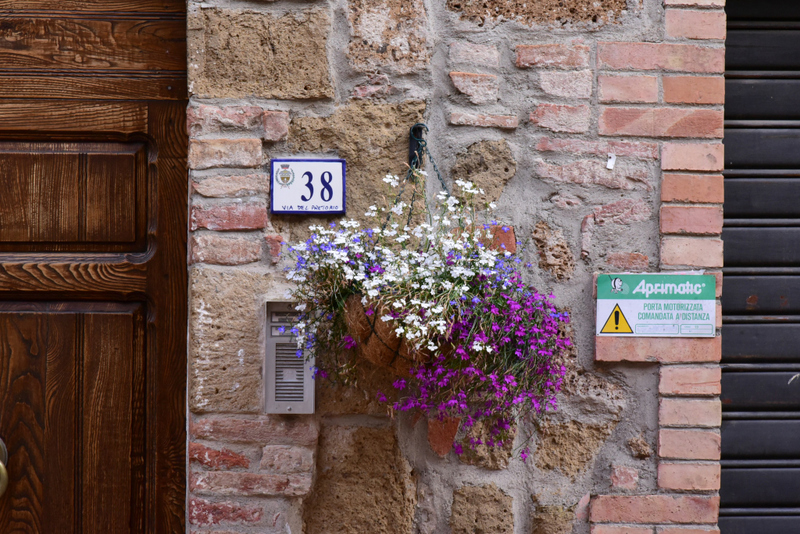 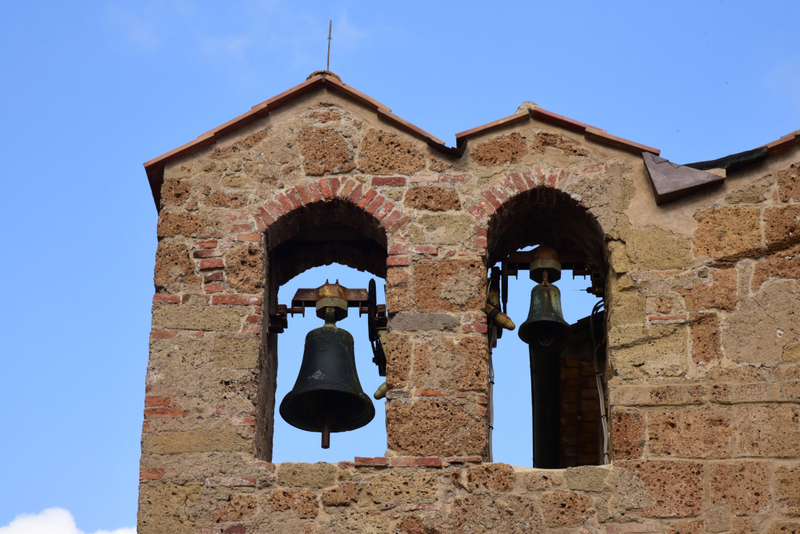 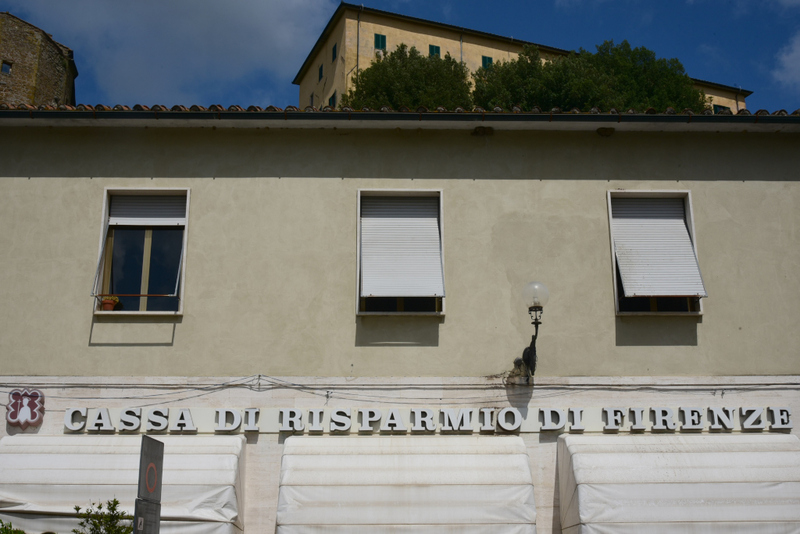 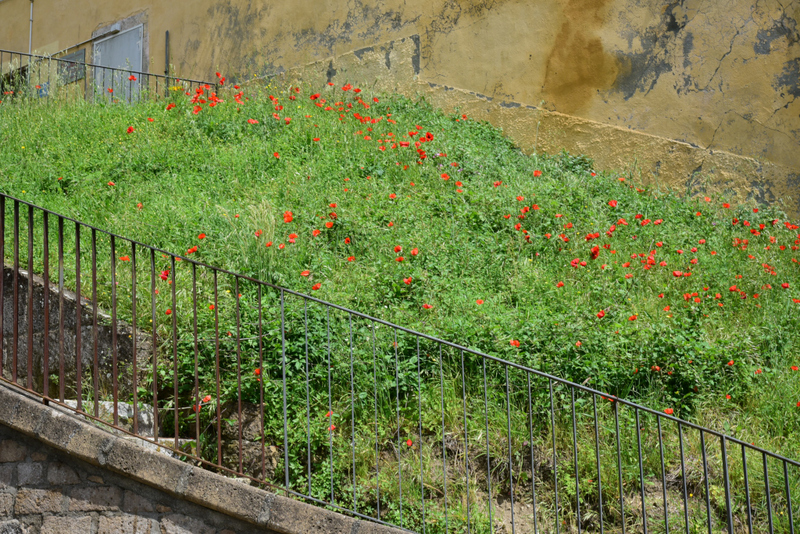 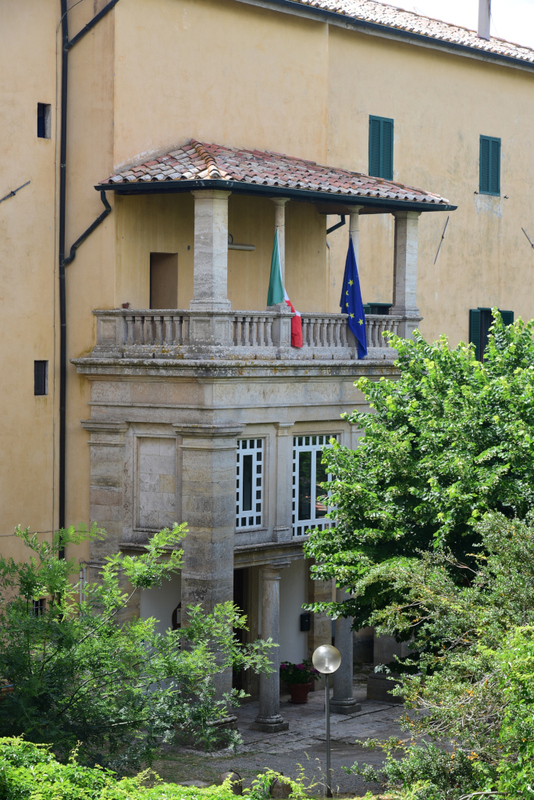 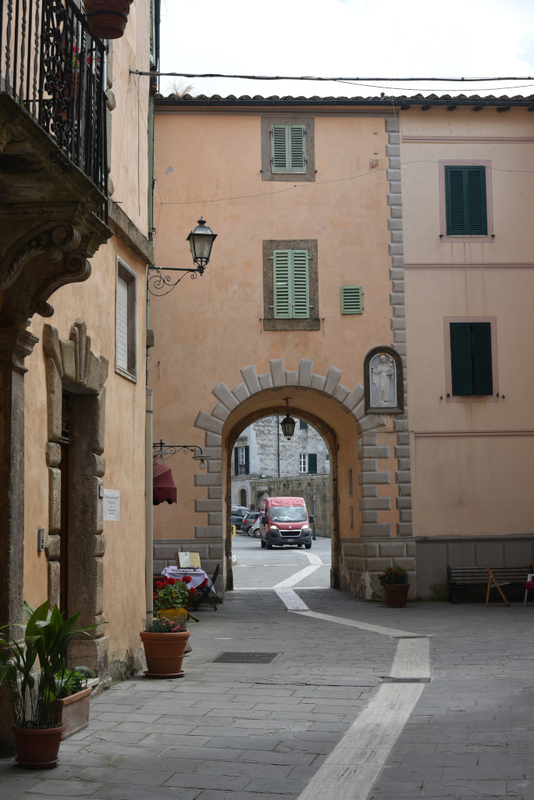 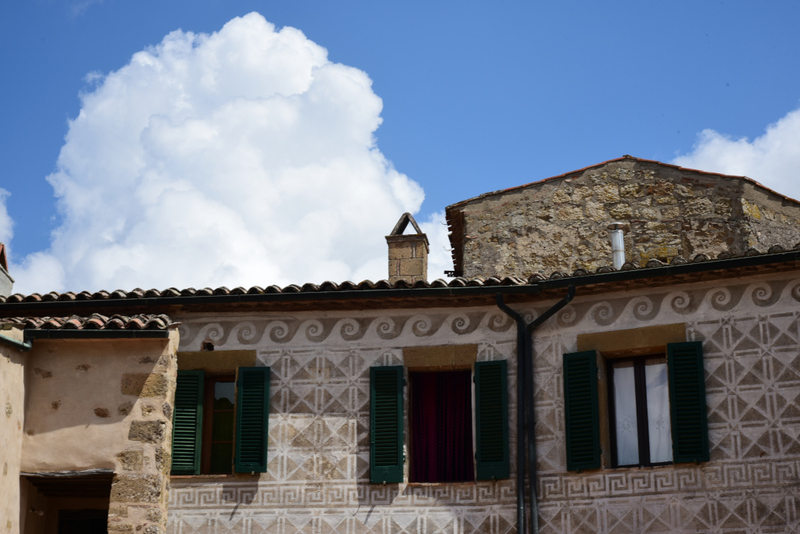 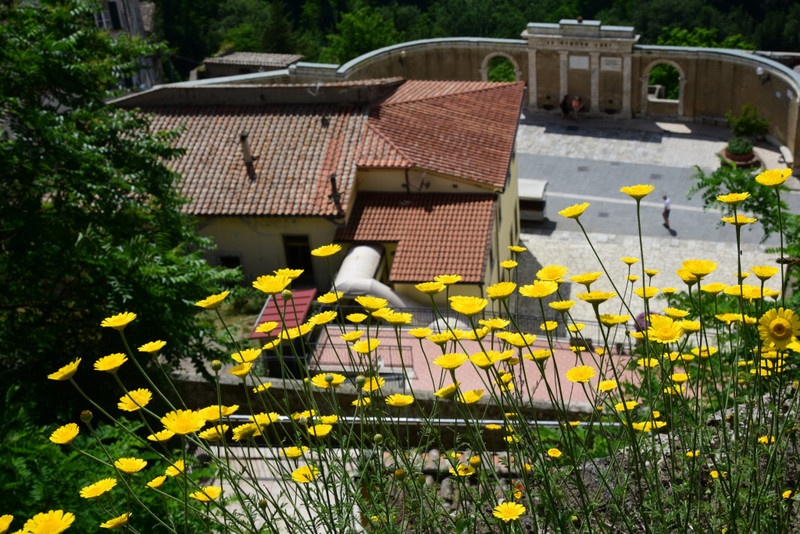 The town reemerges in historical records in the mid 9th century as a county founded by the Holy Roman Emperor Louis II, under the Aldobrandeschi suzerainty, the most powerful of families of southern Tuscany for more than four centuries. 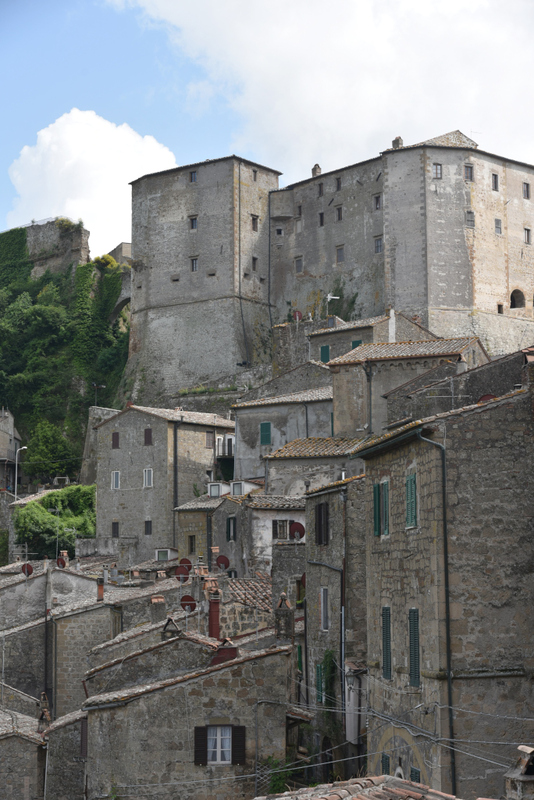 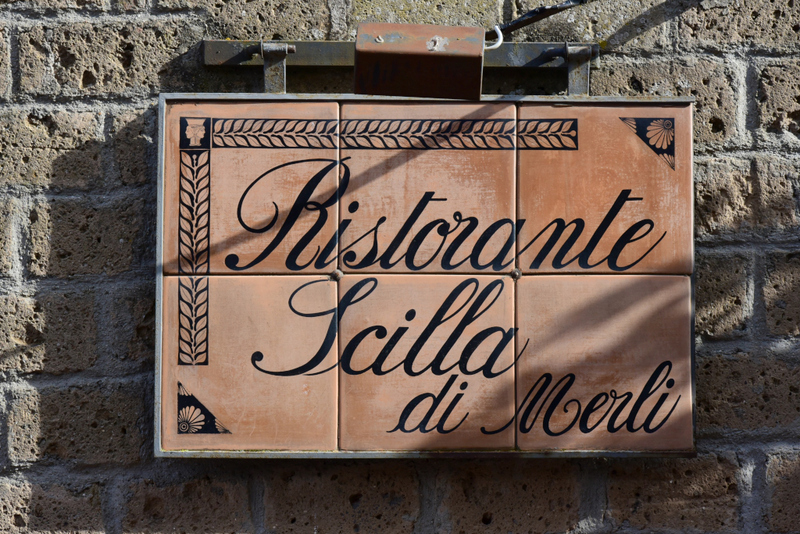 In the 14th century, the town passed to the Orsini family. 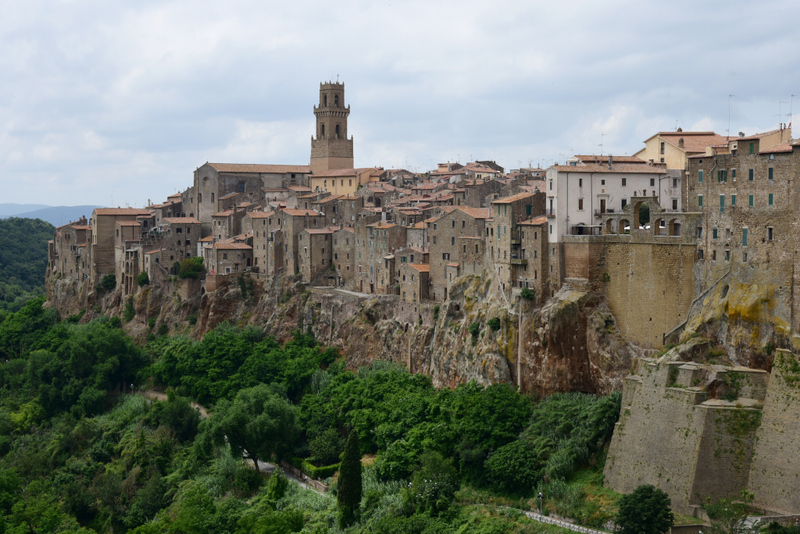 In tandem with Pitigliano, Sorano also defended itself valiantly against the incursions of the Republic of Siena through the Middle Ages, but was vanquished by Siena in the early 15th century, It regained its independence again in the mid-16th century when annexed to the Duchy of Tuscany, then became part of the Kingdom of Italy in 1860. 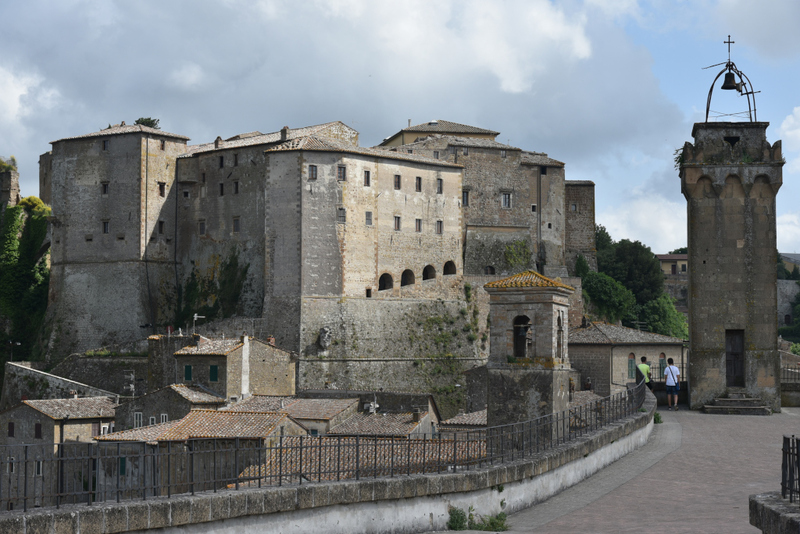 The Rocca degli Orsini fortress dates to the 14th century, and is considered an important example of Renaissance military architecture. 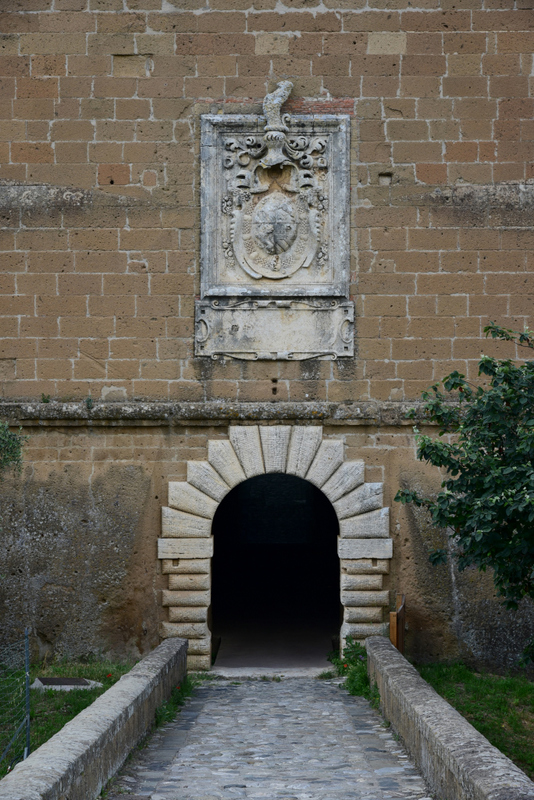 The fortress features two massive angular bastions, connected by a line of walls with the main gate, which is surmounted by a noteworthy coat of arms and by a square tower. 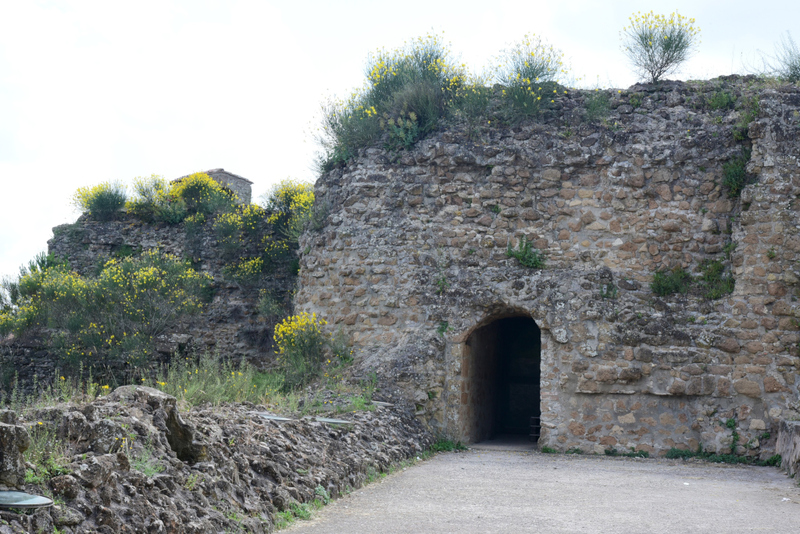 In the interior of the walls are remains of the ancient nucleus, with a round tower and the draw-bridge, no longer extant. 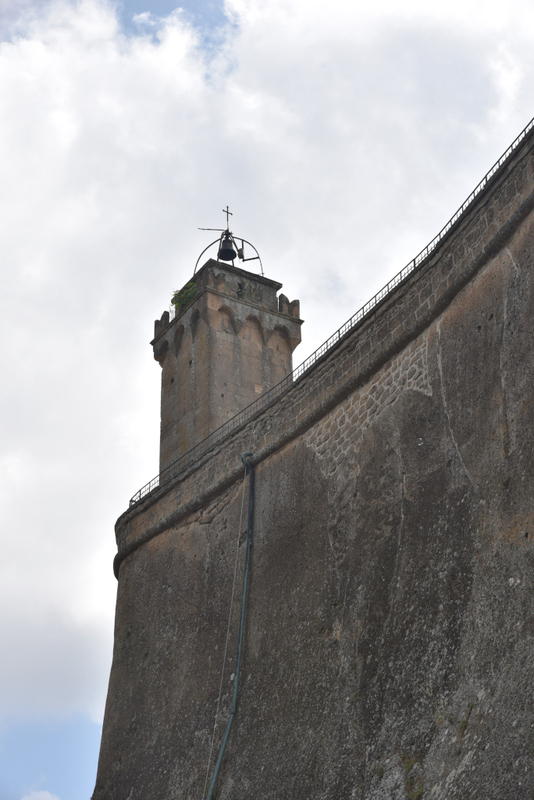 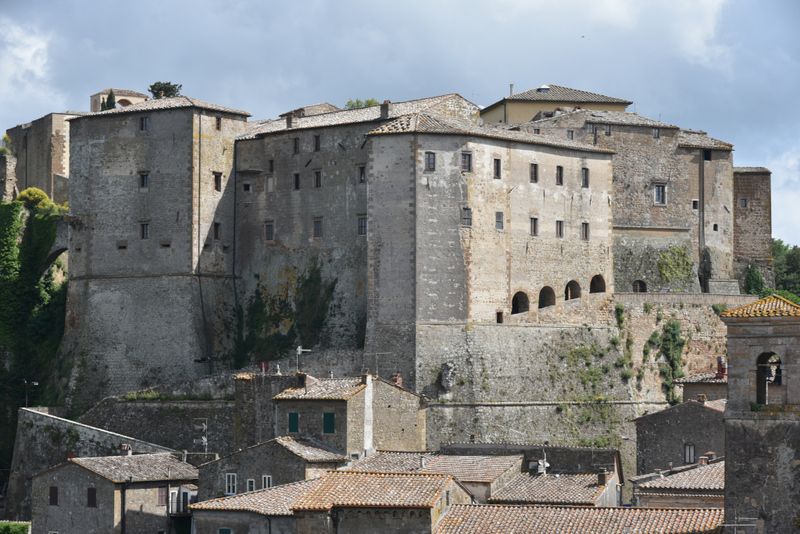 The Masso Leopoldino in another fortified structure that towers over Sorano from the opposite side of Fortezza Orsini. 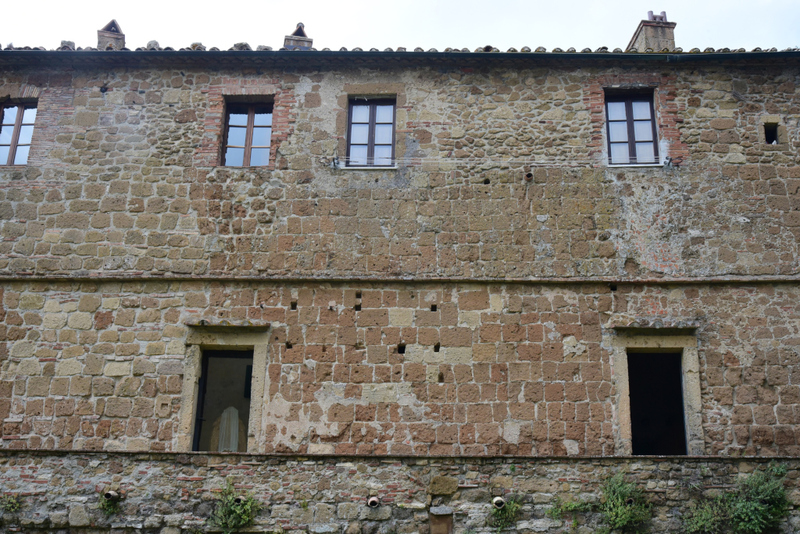 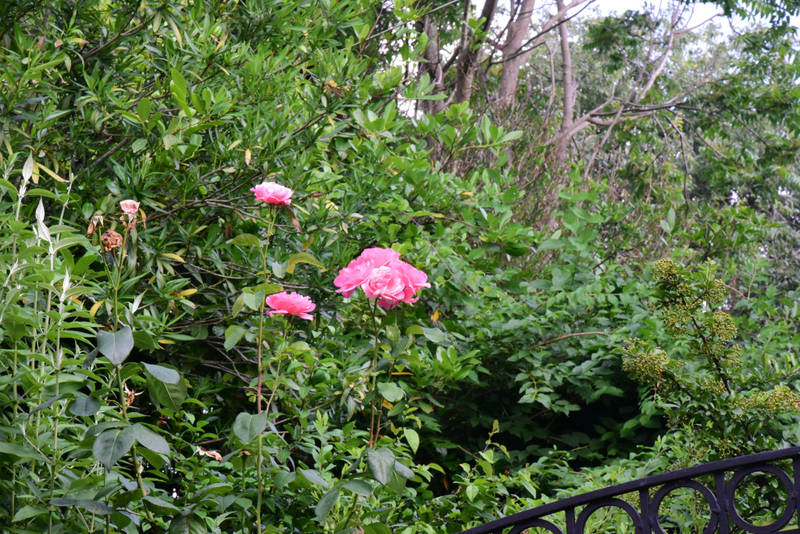 It was built by the Lorena family in the XVIII century. 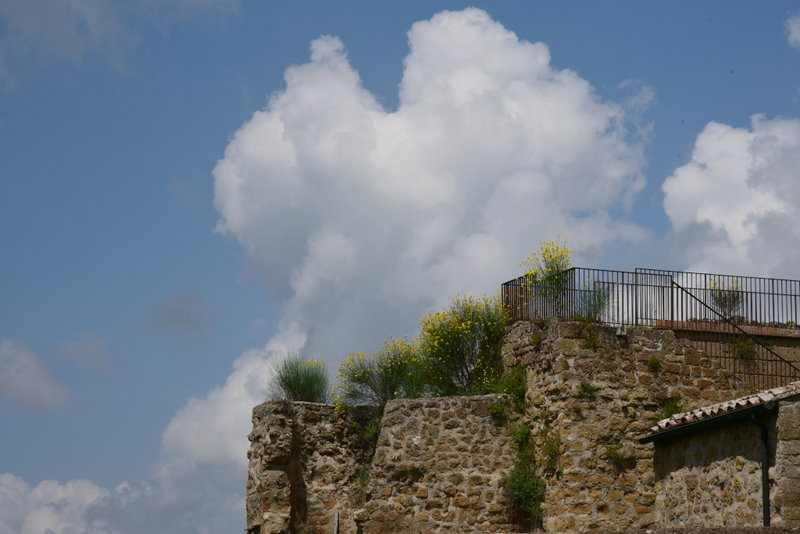 The fortress is surrounded by high sloping walls with a huge sighting tower rising from the side. 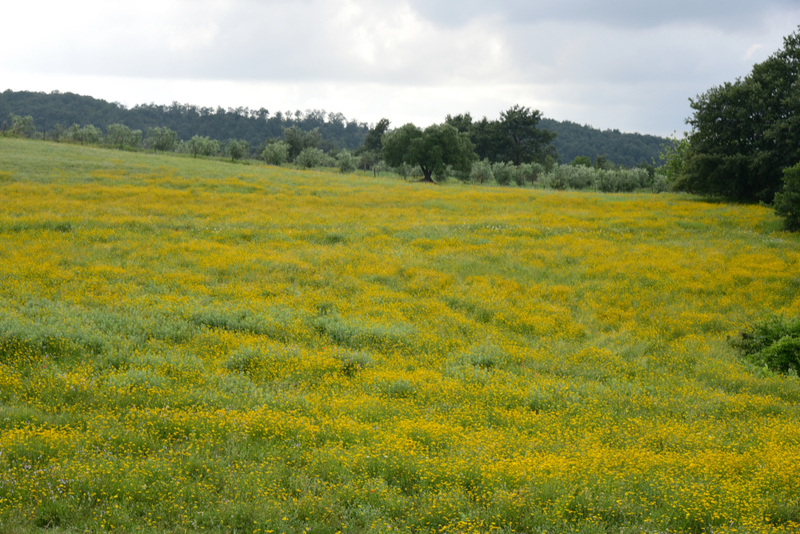 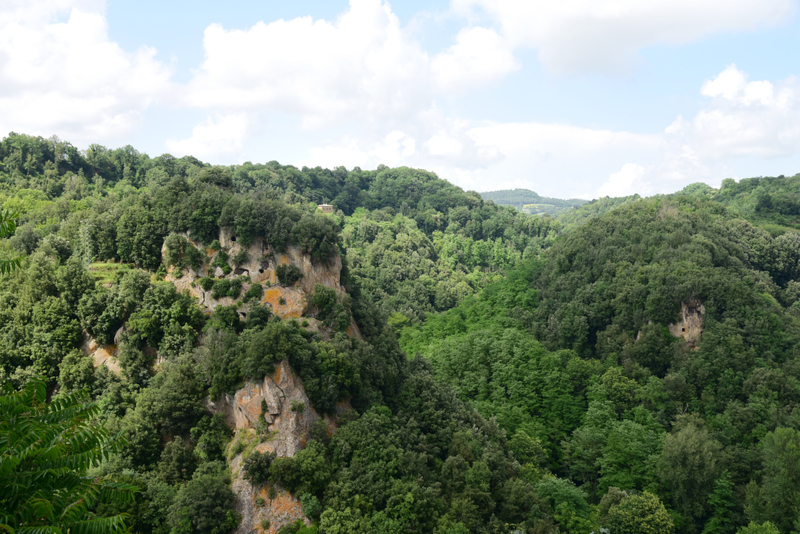 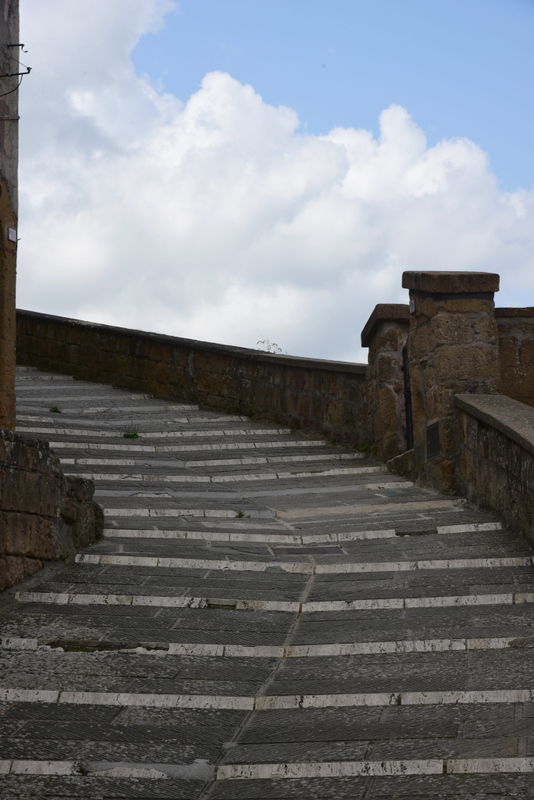 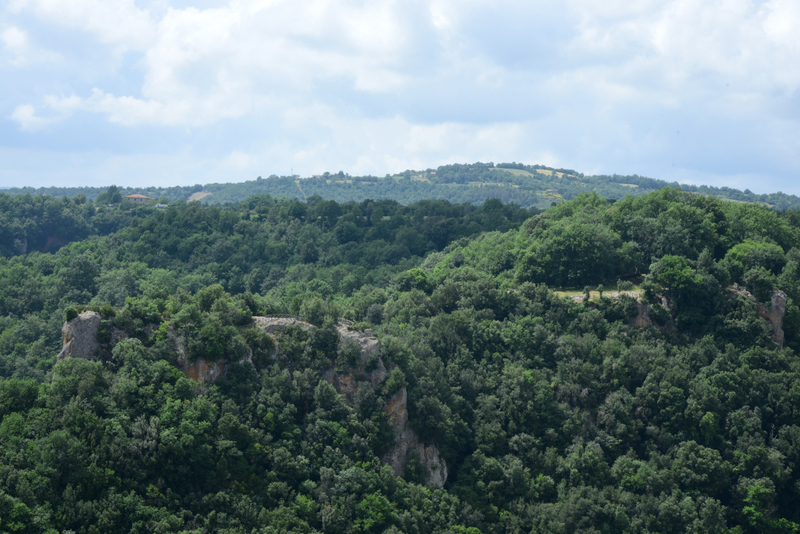 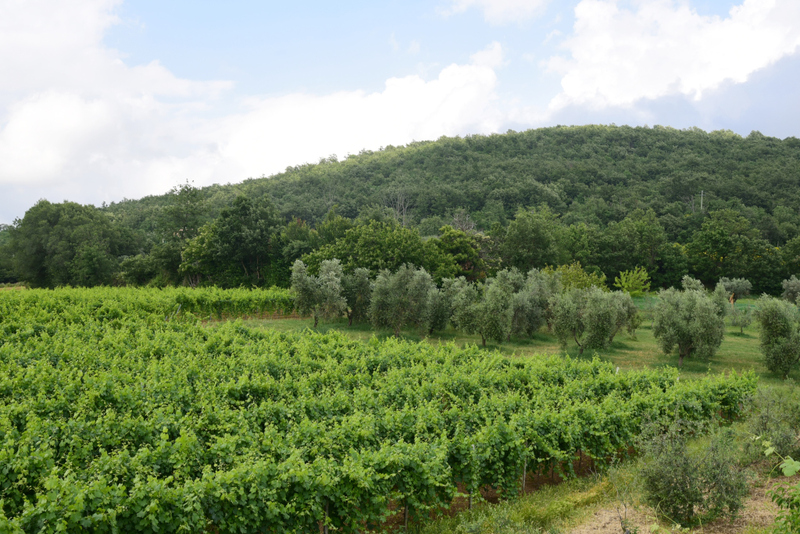 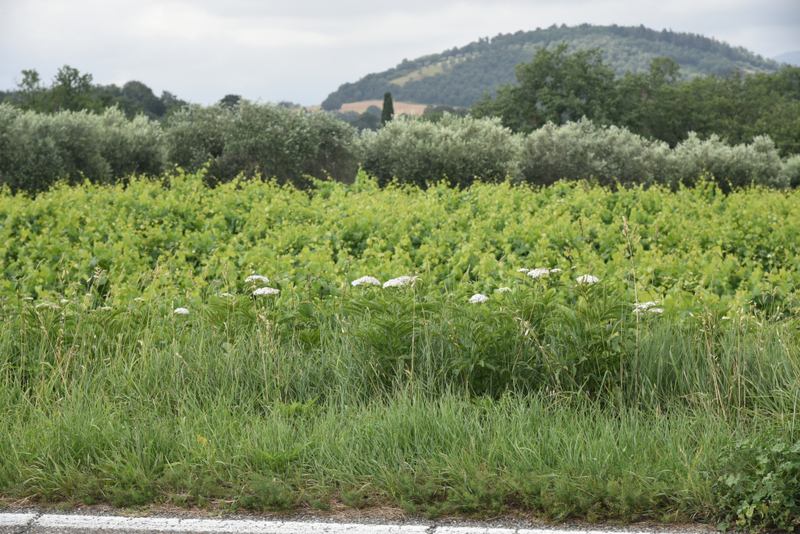 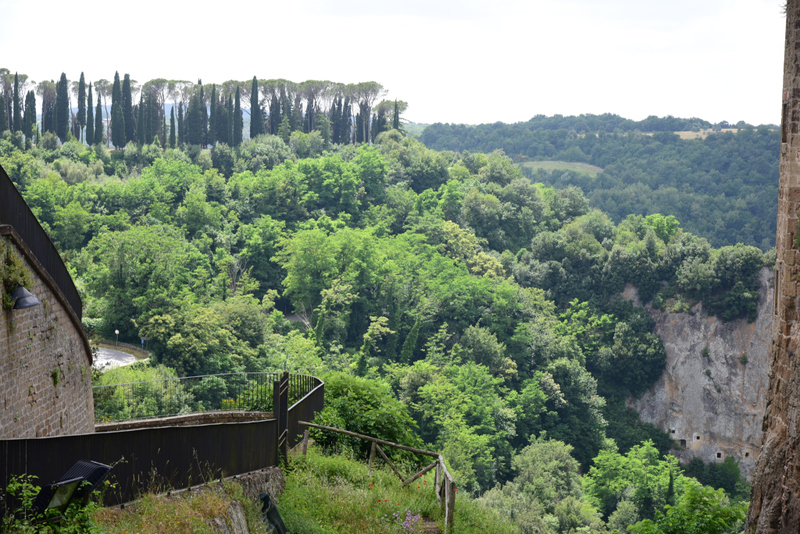 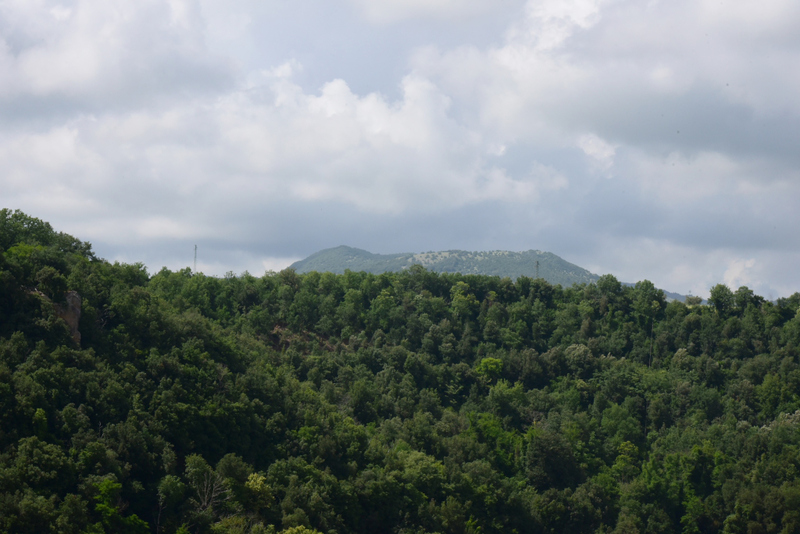 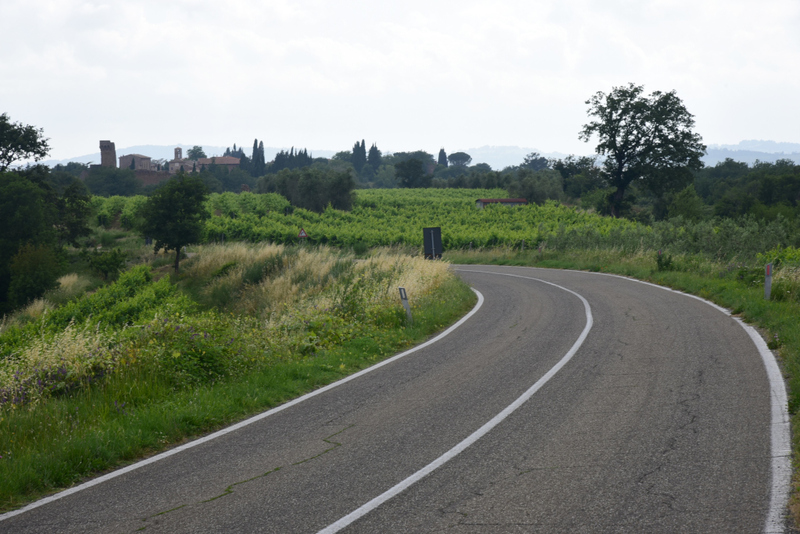 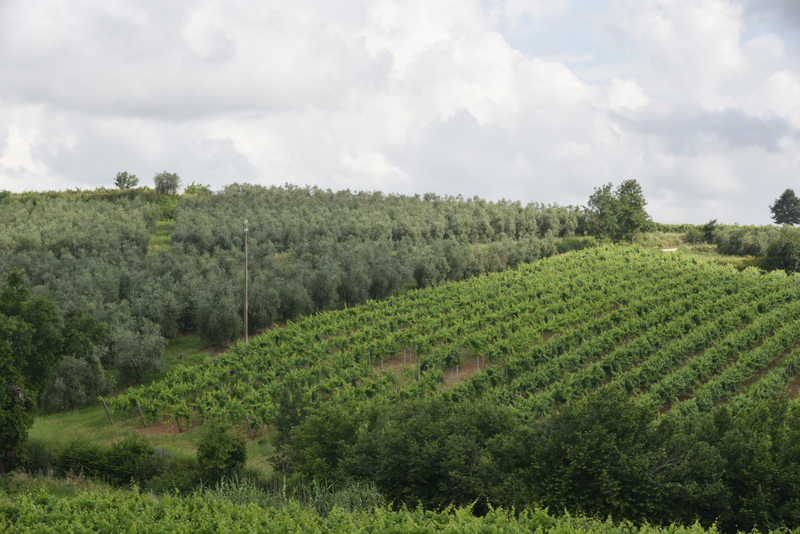 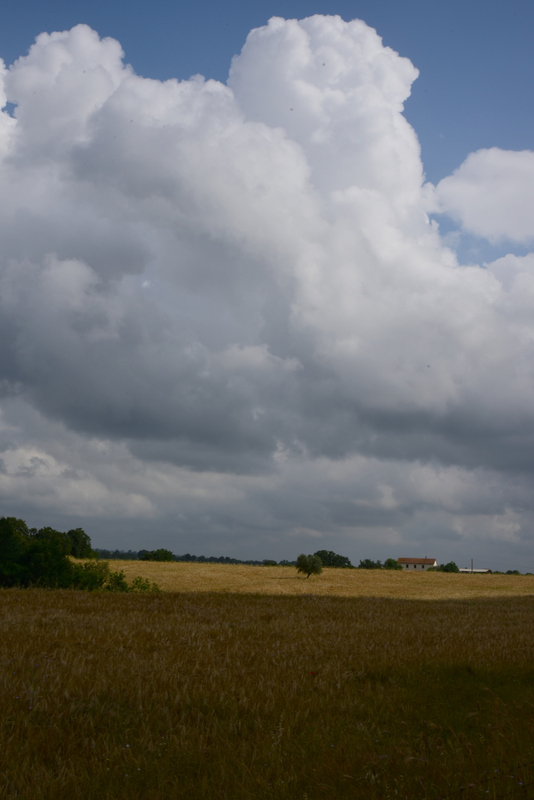 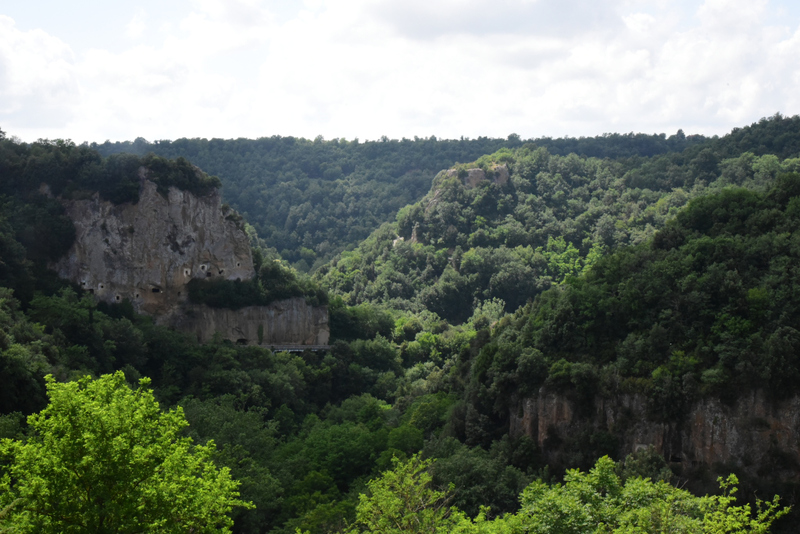 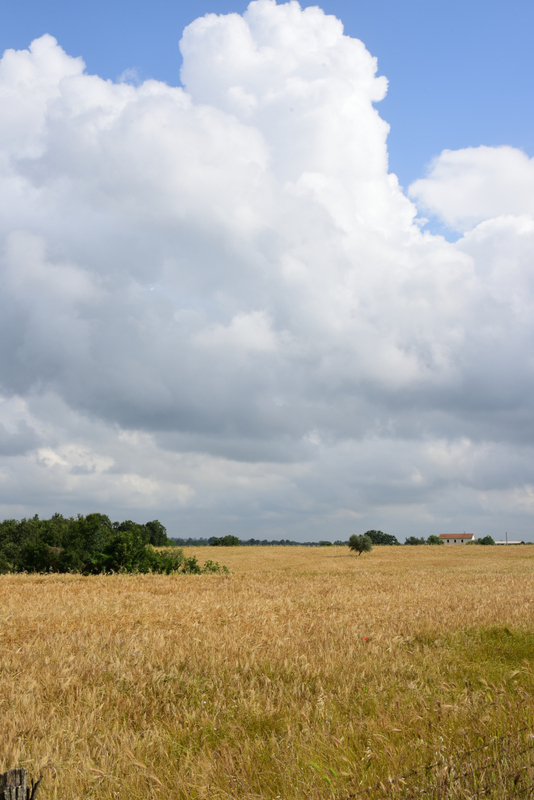 The journey from Sorano to Sovana offers breathtaking views of the countryside. 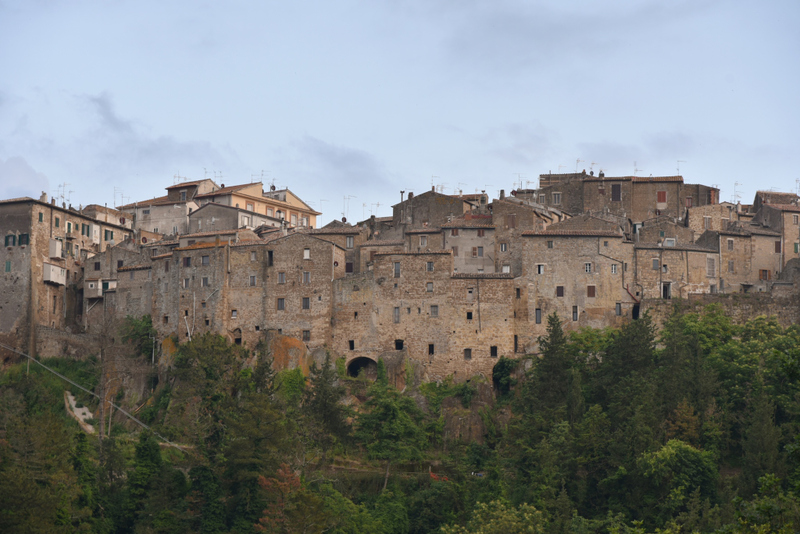 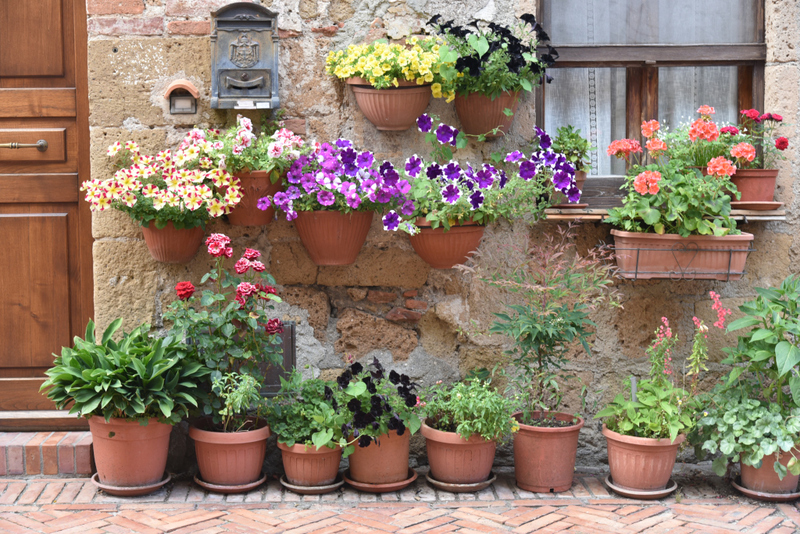 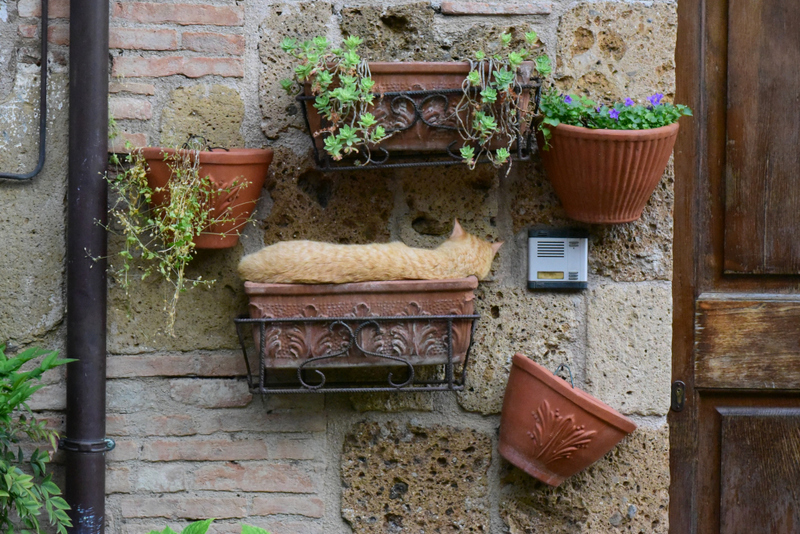 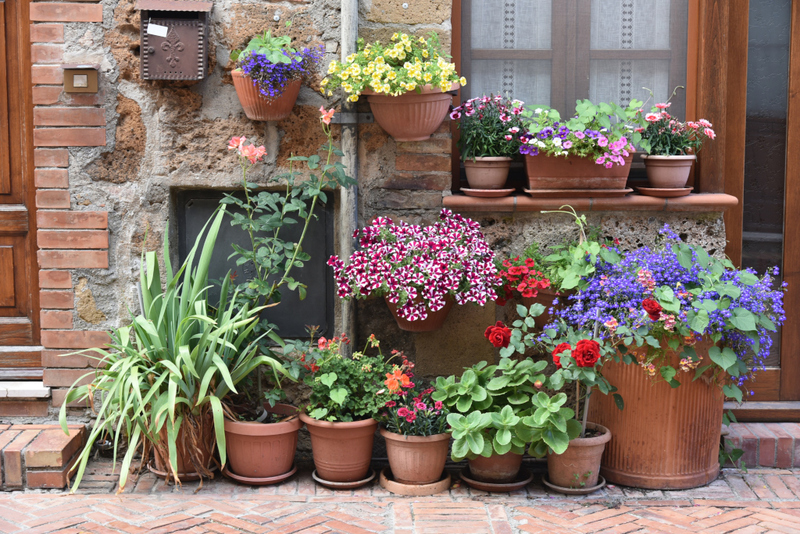 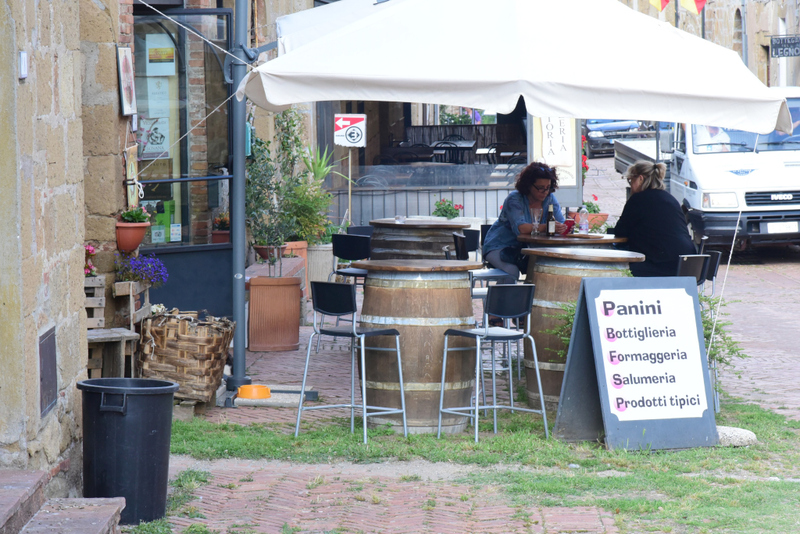 Tiny Sovana lies near Sorano, the rolling countryside between the two towns flanked by dense forest and verdant vinyards. 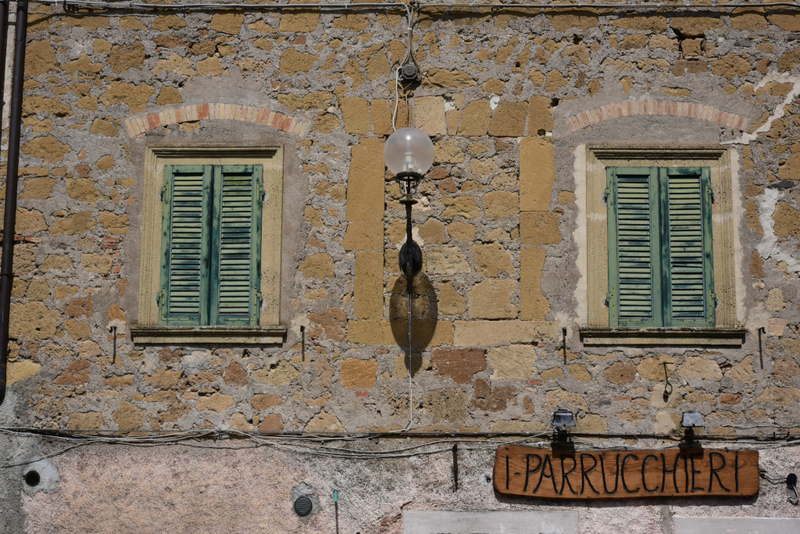 Sovana is also Etruscan in its origins. 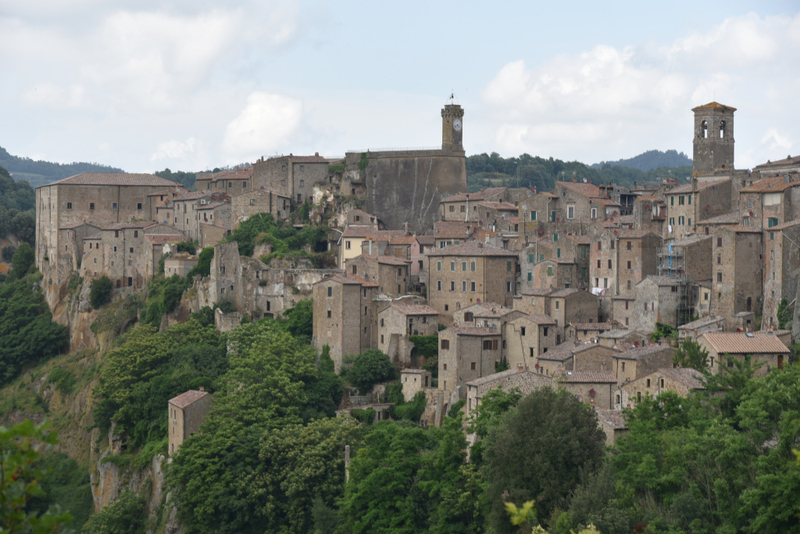 Following the Etruscan era, it became a Roman municipium, and, from the 5th century onward, an episcopal see. 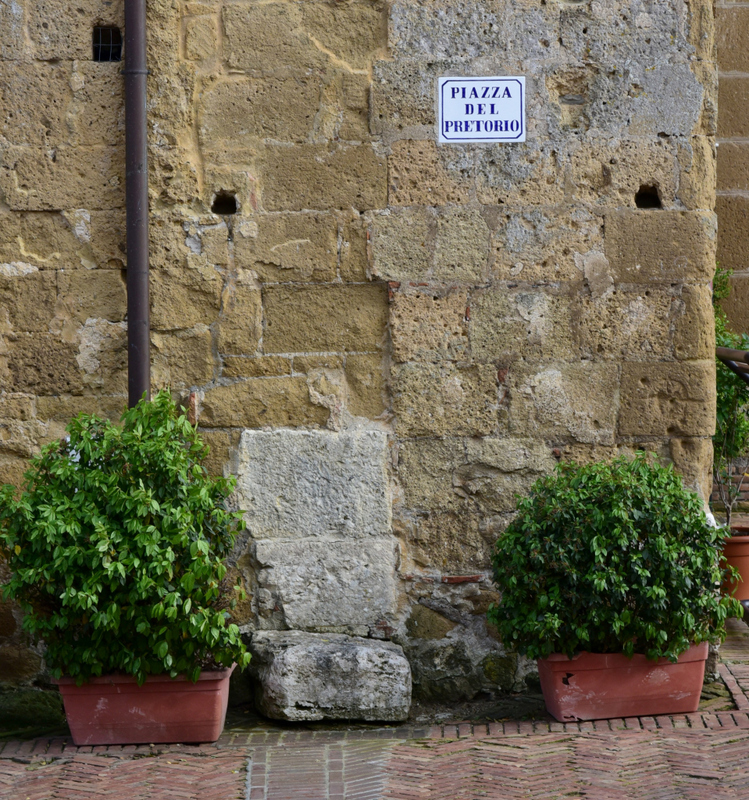 Sovana was conquered by Lombards at the end of the 6th century and chosen as their administrative center in the area. 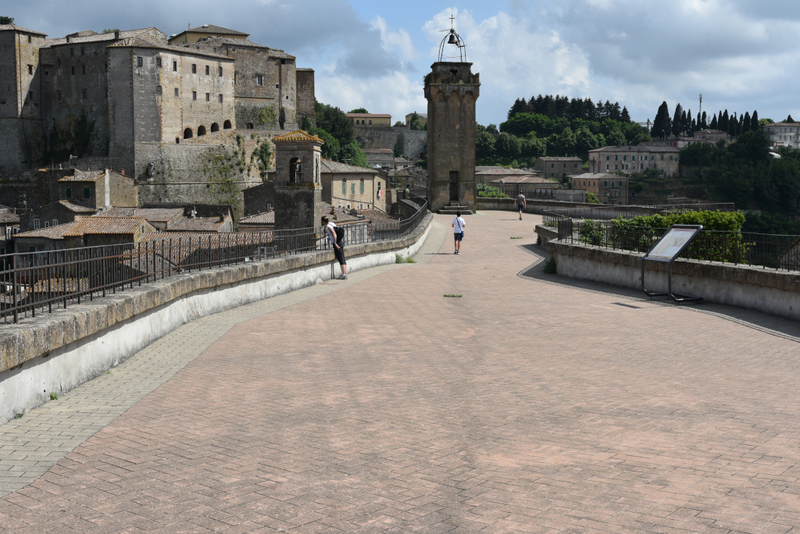 Later the town became the centre of the county under the Aldobrandeschi family. 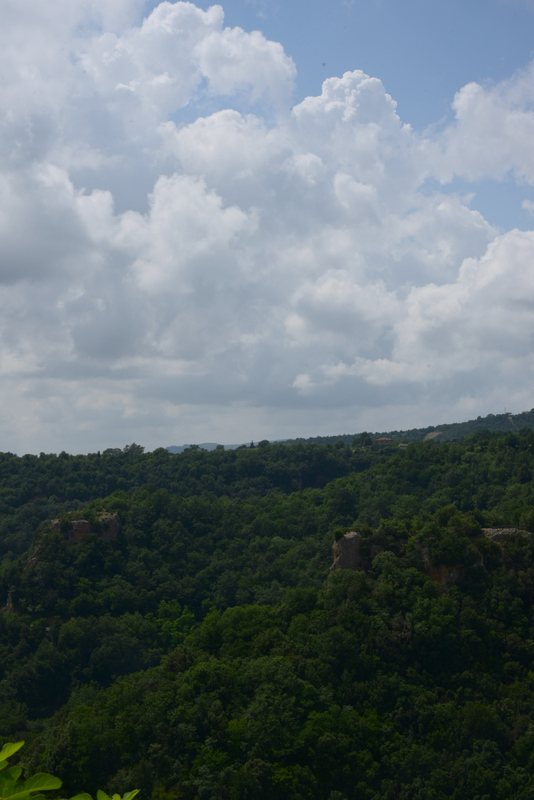 And lastly, dramatic views of Pitigliano at sunset from the valley below.